How wide does the front element of a lens have to be, given the focal length and the aperture? Clearly, a lens with focal length F and aperture 1/f has to be at least F/f mm wide. Maybe a little more to accommodate the angle of view. 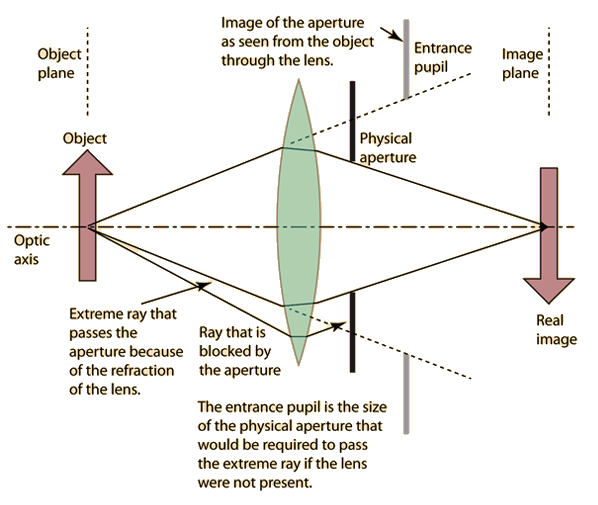 However, lenses tend to have wider front elements than F/f. For example, my Sony 24-240 3.5-6.3 has filter thread 72 mm, and the front element is not much smaller than that. But, 240/6.3=39, so it would seem that, theoretically speaking, the front element shouldn't have to be much wider than 39 mm, if one would account only for F/f. Is there another physical reason for that? Lenses with very narrow angles of view require front elements that are roughly equivalent to the size of the entrance pupil. A typical telephoto prime lens will have a front element less than 10% larger than the entrance pupil at the lens' maximum aperture. 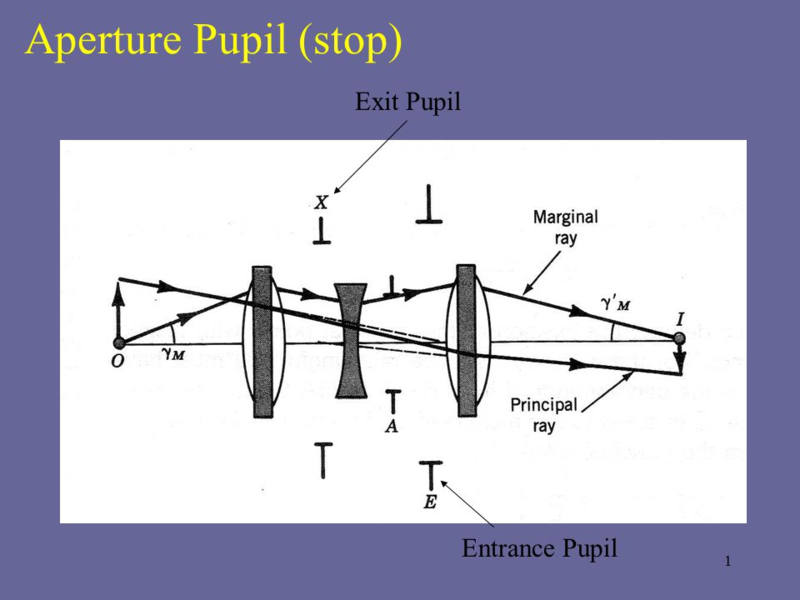 This is because the light rays collected by the lens are almost perpendicular to the imaging plane and the entrance pupil will not be much larger than the diameter of the front element. 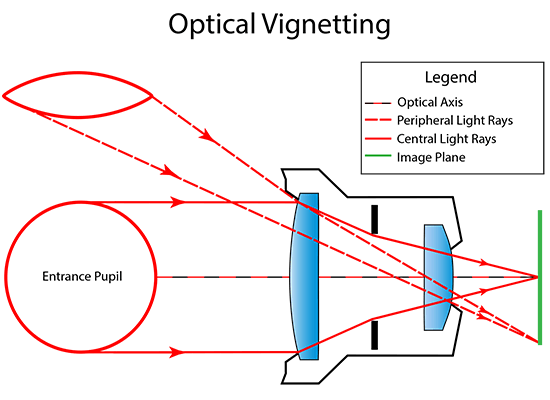 If the front element of a wider angle lens were only large enough for the entrance pupil to be fully visible from subjects centered on the lens' optical axis, the lens would severely vignette the light coming from the off axis portions of the frame. Thus wide angle lenses tend to have much larger front elements than the size of the entrance pupil so that a larger portion of the entrance pupil is visible from the more peripheral parts of the field of view. Even when there is no mechanical vignetting caused by the lens barrel, from wider angles the entrance pupil appears to be an oblong shape, rather than a circle. Your 24-240mm f/3.5-6.3 lens having a near 72mm wide front element probably is more about reducing vignetting at 24mm and f/3.5 than it is about the needed entrance pupil for 240mm and f/6.3. Not the answer you're looking for? Browse other questions tagged lens optics lens-design filter-diameter or ask your own question. How do apertures which seem too large to physically fit work? Why is the front element of a telephoto lens larger than a wide angle lens? 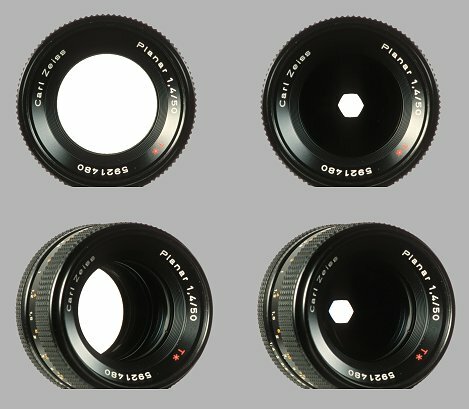 Why aren't lenses designed with extra large apertures for autofocus beyond what's used for imaging? 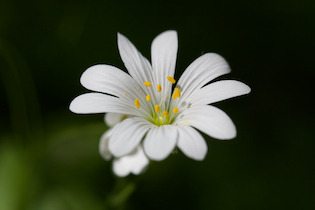 Does the maximum aperture vary linearly with focal length? 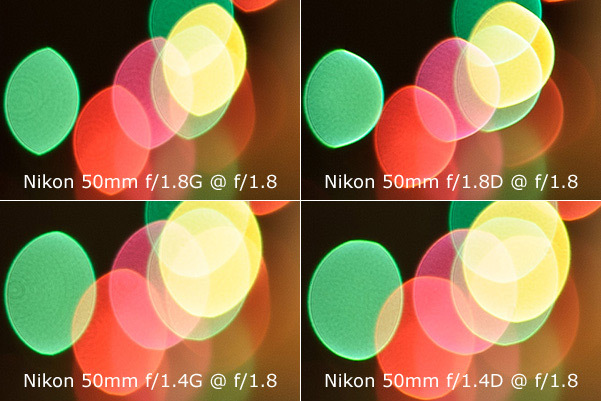 Why do lenses for larger sensors tend to have shallower angles?